Mobile usage in search marketing is on the rise with no signs of slowing down. There is no excuse for paid search marketers to be ignoring this channel in their accounts. Mobile PPC campaigns need to be run differently than their desktop counterparts. The best practices below will help you create successful, mobile PPC campaigns that will reach and connect with your target audience on-the-go. It’s best practice to always have at least two ads running at a time in an ad group so you can perform proper A/B testing. This practice also needs to happen for your mobile ads. Since mobile users have different behavioral patterns than desktop users, you want to treat your mobile set of ads as separate channels even though they might live in the same ad group. Labeling your mobile ads will help you stay organized so you can concentrate on specific mobile optimization when the time comes. As with any campaign, the worth of your mobile ads should be determined by your desired goals. If you want more leads – then optimize for higher goal completions and conversion rates. If you want more visitors – then optimize for higher impressions and CTR. It is not surprising when ads that perform well with mobile users do not work on desktop. Consistently testing your ads will allow you to determine the mobile messaging that works the best with your target audience. 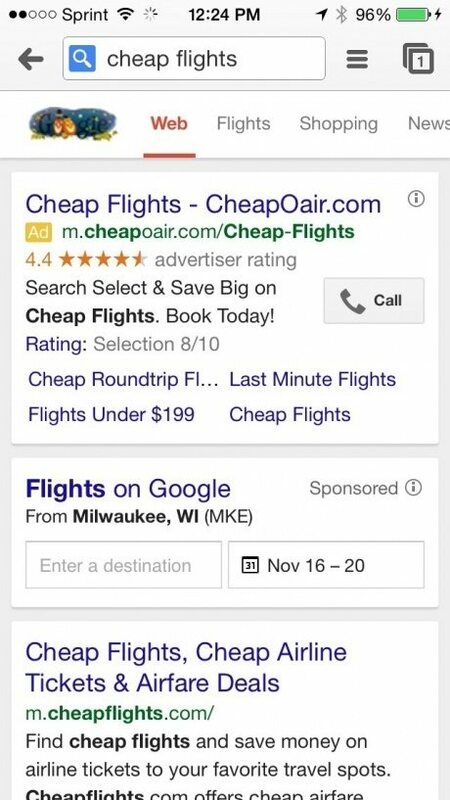 Starting on Oct. 15, 2014, AdWords announced that they might start showing ad extensions instead of your second description line. The goal of this is to show more extensions that would be useful for the local consumer such as location, phone, and callout extensions. 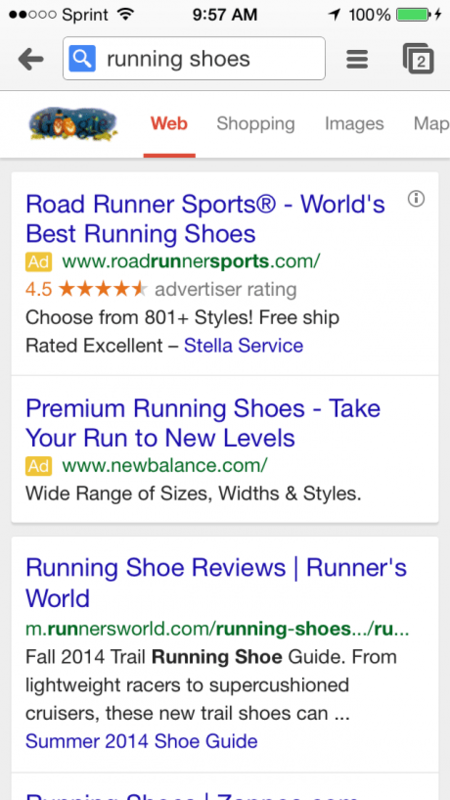 So how do you make sure your mobile ads are fit to show more ad extensions? Use the extended headline. We just read how important it is to set your ads up to show more ad extensions, but if you don’t have ad extensions created in AdWords then what’s the point? 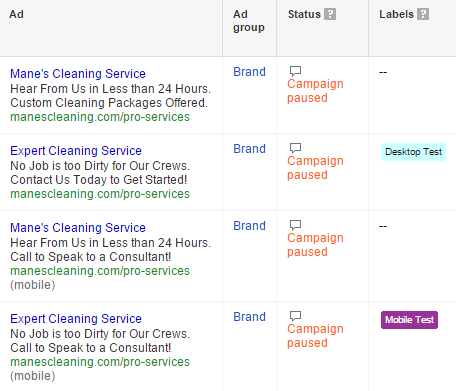 Google already told us last year that ad extensions have a direct effect on your PPC rankings. So not only should you have them included in your mobile ads, but you should also make sure your ad extensions are mobile friendly. Here’s a look at a Home Depot ad that is almost 100% ready for mobile. What are the valuable elements in this ad? The call extension was added to allow Google to show the click-to-call button. We see their local extension to help the user find the nearest store location. What part of this ad could be improved? Sitelink extensions. Half of the ones we see are cut off. If they created mobile-specific locations that were short and to the point, the user would be able to see the entire message. 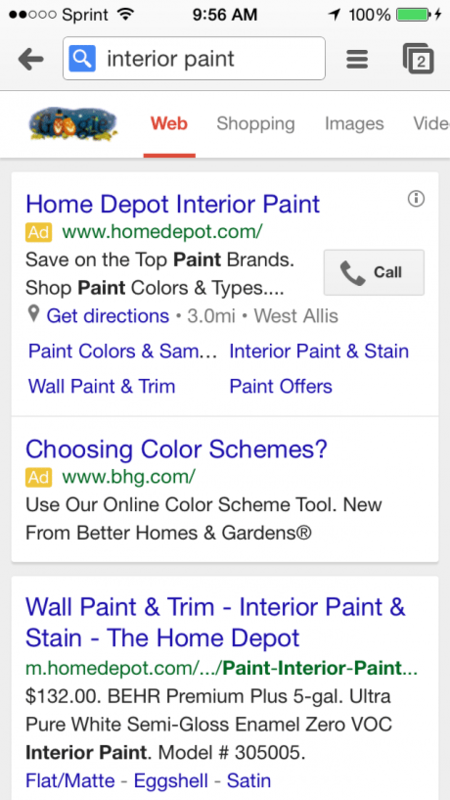 Other types of extensions that should be included in your ads are callout extensions, app promotion extensions, and review extensions (Home Depot might have these implemented, but Google decides which extensions to show). These will boost your ad position, CTR, and traffic to your site from mobile devices. On desktop it’s easy to see why they’re in first position. Ratings are high, extensions are visible, and the ad speaks to what I was searching for. Now let’s look at their mobile version. All of the extensions are still there, in addition to the call extension being added. They improved the message in their mobile ad by tightening the information to fit within the device.Short, sweet and to the point. That’s how your mobile ads should look. Another thing that stands out to a user on their phone is that they can see the site is a mobile-friendly domain. Which brings me to my last point. This is the most important best practice of them all. Why? You can have an excellent, mobile-friendly PPC campaign with fantastic paid search KPIs, but if the landing page experience you’re sending users to is poor, all of your hard work will be wasted. Without scrolling I have two options. First, let’s see what Road Runner Sports’ landing page looks like. Initially I’m satisfied that I see a website about running. But what I don’t see is a selection of running shoes. I looked for shoes…so show me shoes!! Another negative about this landing page is that it is not mobile-friendly or responsive to devices. People are impatient online. They do not want to spend a lot of time pinching and expanding your website on every single page. Because of this inconvenience, I bounced and checked out the other ad from New Balance. 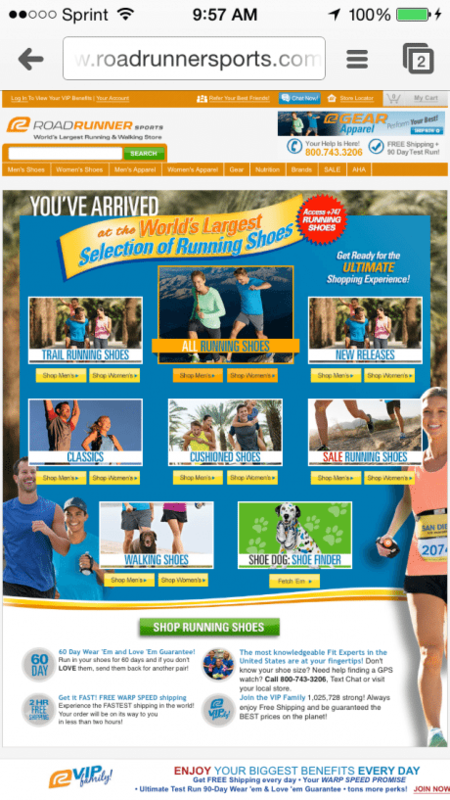 The first thing I see on this landing page are a few pairs of running shoes. What I searched for! So immediately they have my attention. 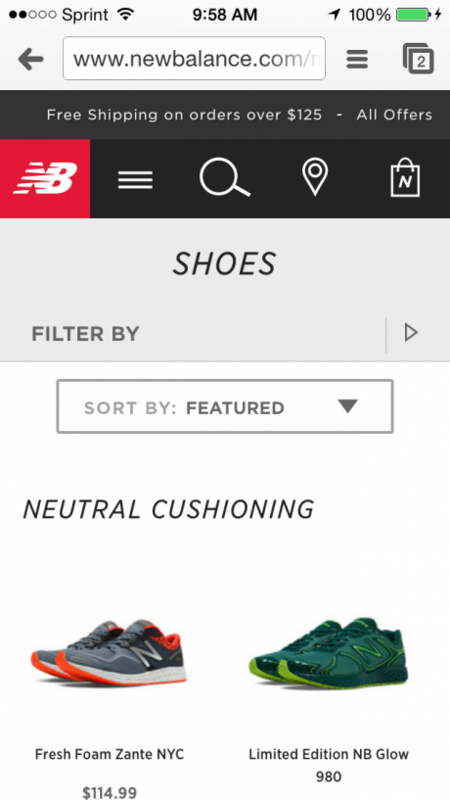 And because New Balance has a website with responsive design, it looks good no matter what size phone a user has. The clear winner in this case…New Balance. 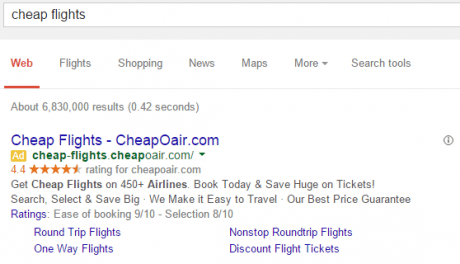 I’m not saying that you will always have an unsuccessful PPC campaign by ignoring these tactics . If you are not using these strategies and are still having solid, mobile results then I can guarantee your mobile campaigns are nowhere near the full potential they could be achieving. Take a look at your mobile statistics, make adjustments based on these recommendations, and reap the benefits of the growing, mobile user.